There are currently 3 active fruit fly outbreaks in South Australia. For current information on these outbreaks, please refer to the PIRSA website here. 5 male or non-pregnant female flies are trapped within 1 km within a rolling 2 week period. 1 pregnant female is detected. 1 or more larva are detected in locally grown fruit..
1 or more larvae are detected in locally grown fruit. Vinehealth liaises with BiosecuritySA, and utilises the vineyard register to maintain contact with growers on the status of the outbreak. 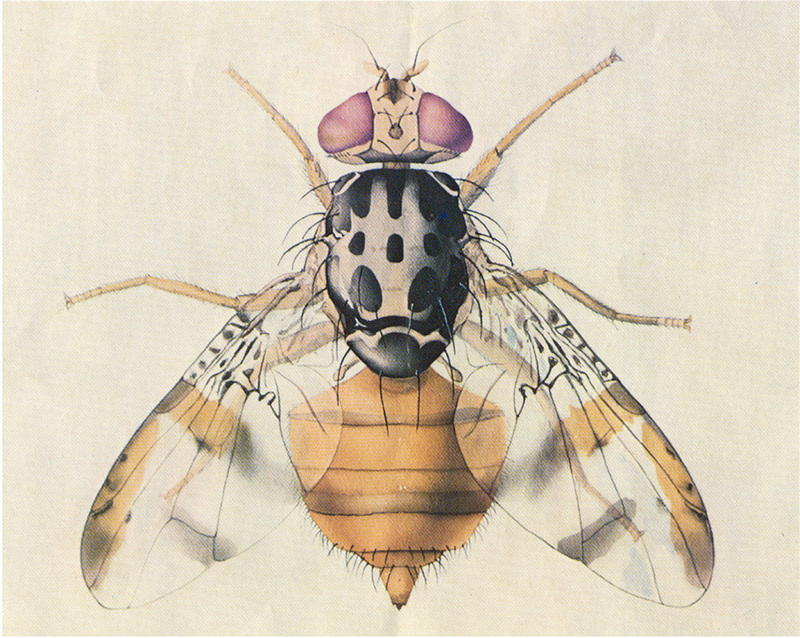 Fruit flies are categorised as both exotic and endemic biosecurity threats to Australia and are one of the world’s most destructive horticultural pests (Farm Biosecurity, 2016). Exotic fruit flies were ranked as the number three plant pest in 2016 (Department of Agriculture and Water Resources, 2016a) with the greatest potential cost and impact to the Australian horticulture industry. 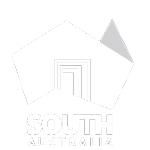 The state of South Australia including its horticultural centre – the Riverland, are recognised as being free of both Queensland Fruit Fly and Mediterranean Fruit Fly. South Australia remains the only Australian mainland state that is fruit fly free. More than 300 types of fruit and vegetables can carry the flies, eggs or pupae (Farm Biosecurity, 2016). While Australia already has some types of fruit fly pests, we are free from some of the more damaging ones. They can be blown in by monsoon winds or arrive on imported fruit or plant material. Once here, the flies could spread quickly through the movement of infested products. The threat is very real. Some of these flies are regularly found on islands of the Torres Strait during the wet season. But they are eradicated before they get a chance to move south and into production areas on the mainland (Farm Biosecurity, 2016). In 1995 the detection of oriental fruit fly (then called papaya fruit fly) threatened fruit crops around Cairns and cost $33.5 million to eradicate. If another outbreak occurred in northern Australia, restrictions would likely be placed on the sale of fruit from the infested region to other states and territories, or overseas (Department of Agriculture and Water Resources, 2016b). Australia has an integrated national approach to protect horticulture from fruit fly incursions to maintain and enhance market access. 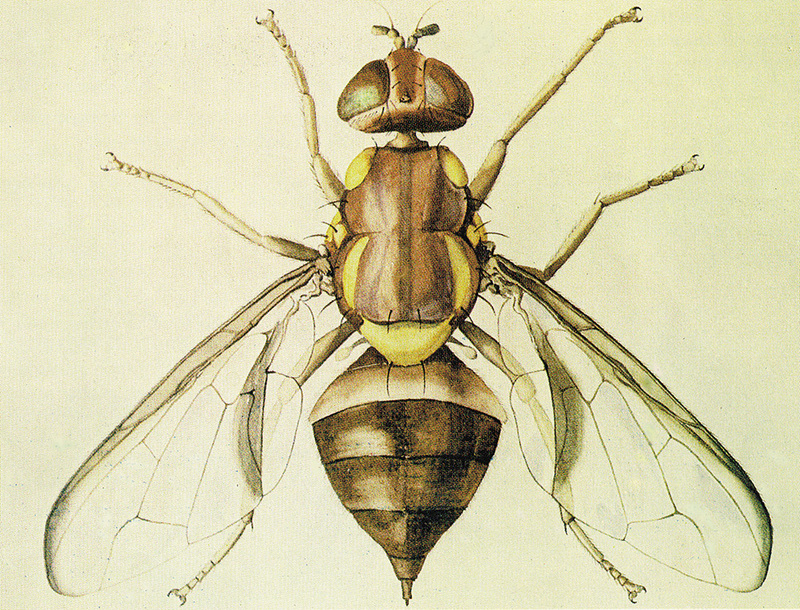 Managing fruit fly involves dealing with species already present such as the Queensland fruit fly and Mediterranean fruit fly, and using surveillance to detect any exotic fruit fly (National Fruit Fly Implementation Committee, 2010). Australia continues to invest in fruit fly research and in fact South Australia has taken the lead in scientifically combating Queensland fruit fly and helping protect the nation’s horticultural production. A $3.8 million national Sterile Insect Technology (SIT) facility has been constructed in Port Augusta to assist in the fight against fruit fly – a first for Australia. Once fully operational it will produce 50 million sterile male Queensland fruit flies each week. The flies will be released to mate with wild females, collapsing wild populations in fruit fly affected horticulture growing regions across Australia and New Zealand (PIRSA, 2016a). Adult flies are about 7mm long and are reddish-brown in colour, with distinct yellow markings. Many people confuse vinegar flies with QFF. Vinegar flies are much smaller insects and will not damage home-grown produce. Larvae (maggots) are about 5-10mm long and creamy-white in colour. Occurs in parts of Queensland, New South Wales, Victoria and the Northern Territory. Most active from September through to May but can also be active in warmer periods during the winter months. Adult flies are about 3-5mm long, with a light brown body and mottled wings. Larvae (maggots) grow to about 8mm long and are white in colour. Species is restricted to Western Australia. Most active from October through to May. The state of South Australia including its horticultural centre – the Riverland, are recognised as being free of both Queensland Fruit Fly and Mediterranean Fruit Fly. South Australia remains the only Australian mainland state that is fruit fly free. Area freedom means significant advantages for South Australia’s $1.15 billion horticultural sector and for the community. Produce grown in a pest free area is accepted by many markets without pre or post-harvest treatment. Cost of production is thereby reduced, insecticide residue problems are avoided and the marketability of the product is frequently improved (PIRSA, 2015a). Every year the South Australian Government spends about $5 million keeping fruit fly and other plant pests out of the state, through a range of prevention, surveillance and eradication measures (PIRSA, 2016b). Monitoring via a state-wide trapping grid. Border controls – quarantine stations, disposal bins. Public awareness/education – media, signage. Movement controls/conditions of entry – Interstate Certification Assurances (ICA) & Compliance Arrangements (CA), random roadblocks and eradication of isolated detections. What happens in South Australia in an outbreak situation of an endemic fruit fly? A public awareness campaign, establishment of quarantine areas and movement restrictions. A hygiene component to remove fallen host fruit and check for larvae. A baiting component where organic bait is applied to trees throughout the outbreak area to attract and kill flies. A trapping component where a concentrated trapping grid is established to delimit the incursion and to monitor fruit fly numbers. A sterile release component where large numbers of sterile fruit fly may be released to eliminate any remaining wild population. What does this mean for winegrape movement for South Australian growers? When a fruit fly outbreak has been declared in South Australia, restrictions are placed on the movement of winegrapes within the outbreak area and suspension zone. To find out what this means for you, click here. If you find maggots in fruit, vegetables or other plants, call South Australia’s 24 hour fruit fly hotline on 1300 666 010. 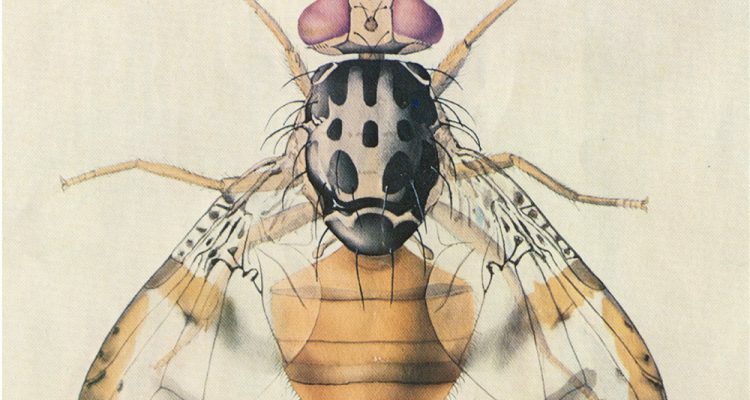 Need help identifying fruit flies? A new website called ‘Fruit Fly Identification Australia’ has been launched to assist with fruit fly knowledge and species identification. Read more here. National Fruit Fly Implementation Committee (2010). National Fruit Fly Strategy – Implementation Action Plan. Plant Health Australia.